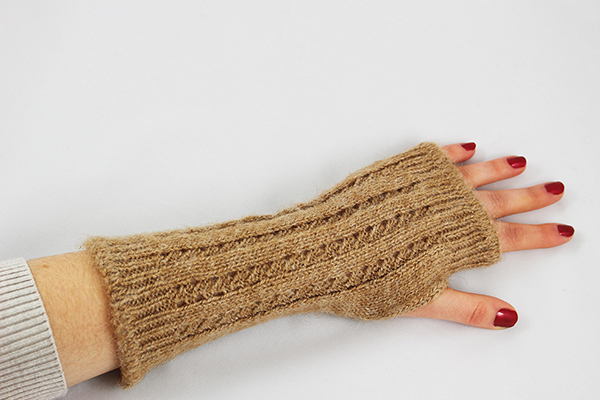 As fashionable as they are functional, our new Pointelle Wrist Warmers are both elegant and feminine. This product will keep your hands warm while driving, working on the computer or out and about around town. Great for giving you full access to your fingers, these wrist warmers will allow you to do everything you need with a bit more style and comfort.